Worldwide Environment takes pride its capabilities to undertake design, construction, operation, closure, restoration and aftercare of landfills through the “Green to Green” Landfill development concept. Every landfill development undertaken by Worldwide Environment begins with the end result already in mind and thought through. The landfill began as an untouched jungle, being developed and constructed through environmental friendly approach. 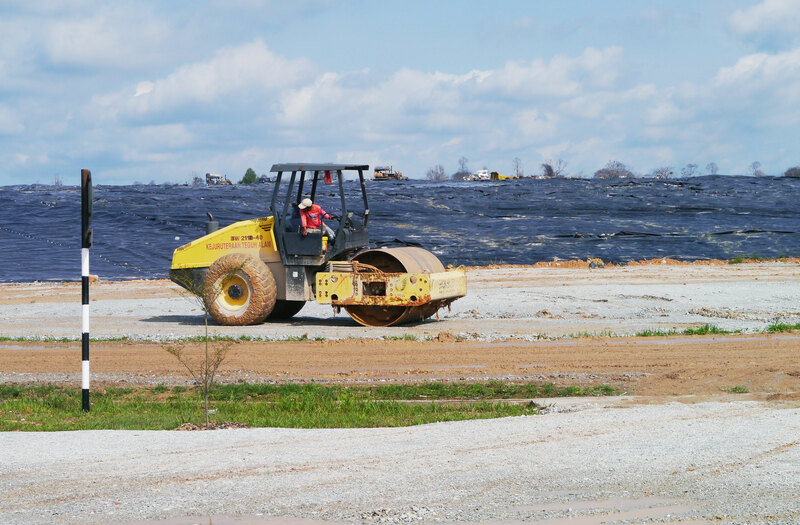 Once completed, the landfill is being operated in environmental sustainable manners throughout its active usage. Once its capacity has been achieved, the landfill is being closed and rehabilitated again as a green lung. has been our foremost and premier signature product that gave testament to our expertise and capabilities in Worldwide Environment’s “Green to Green” landfill development. Due to concern on public well-being, sanitary landfills are always being developed away from the population. 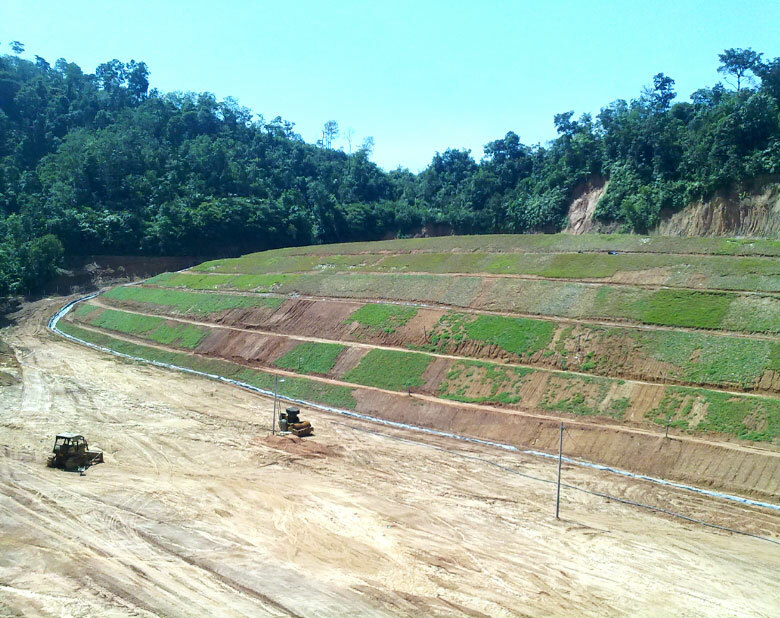 Hence, the Greenfield Lands have always being considered as the prime location for development of sanitary landfill. 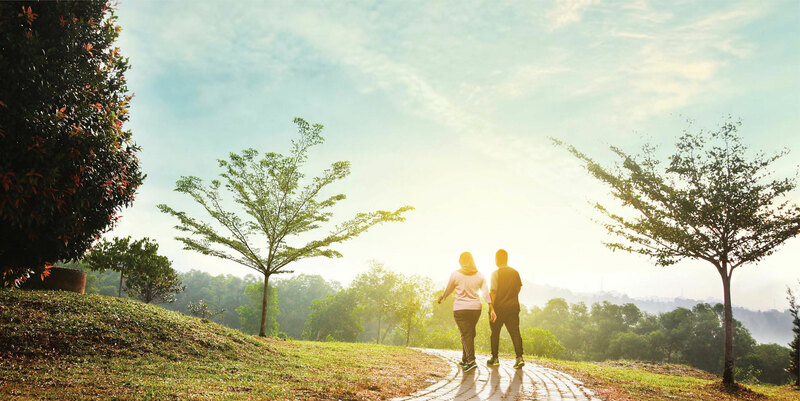 Worldwide Environment put great emphasis to ensure that any development in these Greenfield lands will not affect the surrounding environment through carefully planned eco-friendly engineering approach. Through careful and meticulous planning, Worldwide Environment undertake the construction works on these sanitary landfills with great responsibilities that there will be no adverse impact to the environment. The adoption of precise engineering practice ensures that the impact on environment is being mitigated to its optimum. 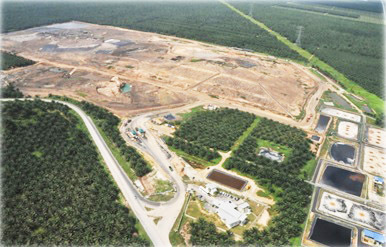 Worldwide Environment ensures that the sanitary landfill under its charged is being managed and operated through environmentally sustainable practice. The embracement of new technology will enable sanitary landfills to be operated in tandem with its surrounding environment. 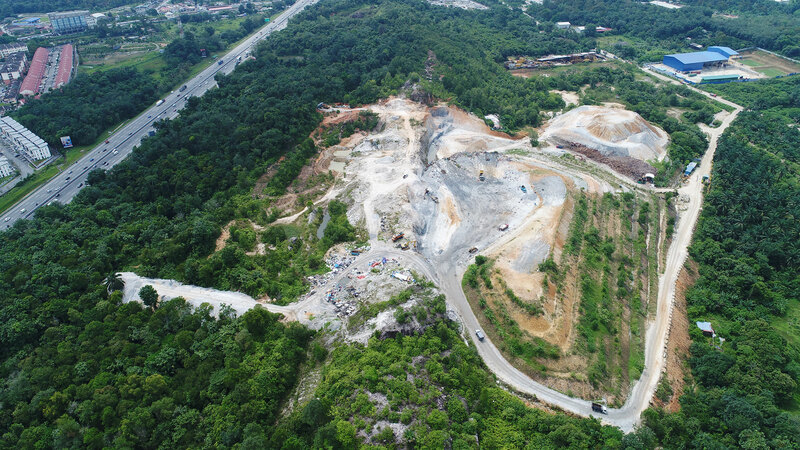 Once the sanitary landfill has reached its intended capacity, it will undergo safe closure works to ensure that no harmful residual impact will degrade the quality of surrounding environment even after the landfill has ceased operations. 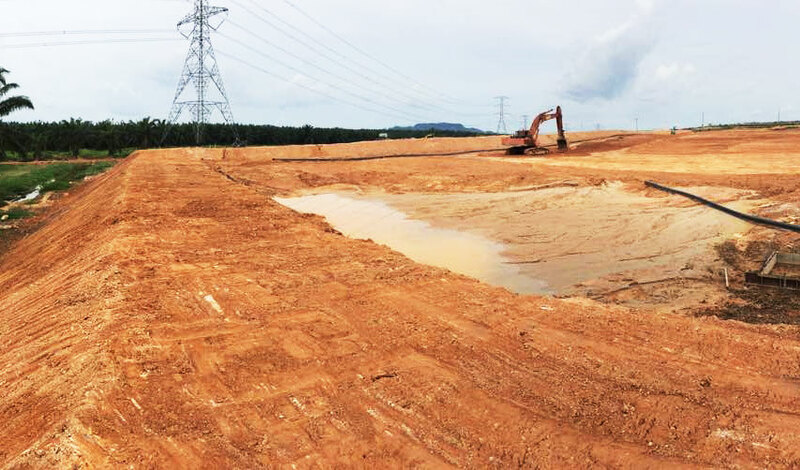 Safe closure work will transform the sanitary landfill into a green area yet again as it had once used to be. 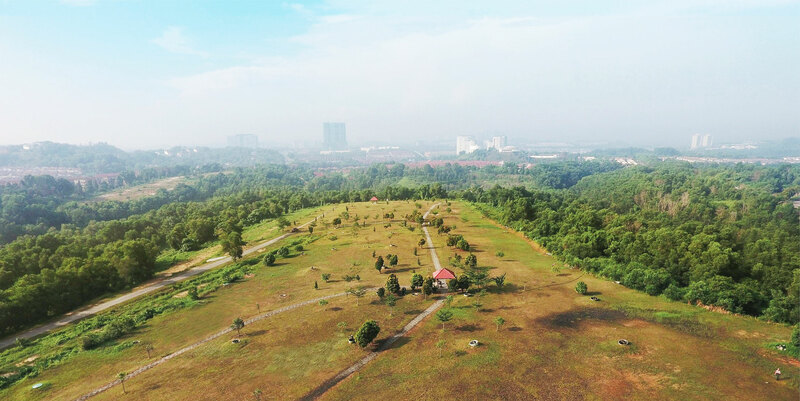 Even in its new form, the landfill park will continue to be maintained and preserved as a green lung area accessible to local population. Worldwide Environment ensures that all of the facilities at the park works properly for the benefit of the community.